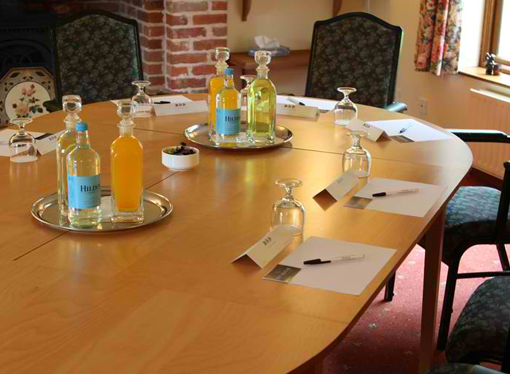 We can offer a range of conference rooms to suit your type and style of conferences, with full catering options from bacon rolls and tea/coffee on arrival to buffet lunches or formal dinners. 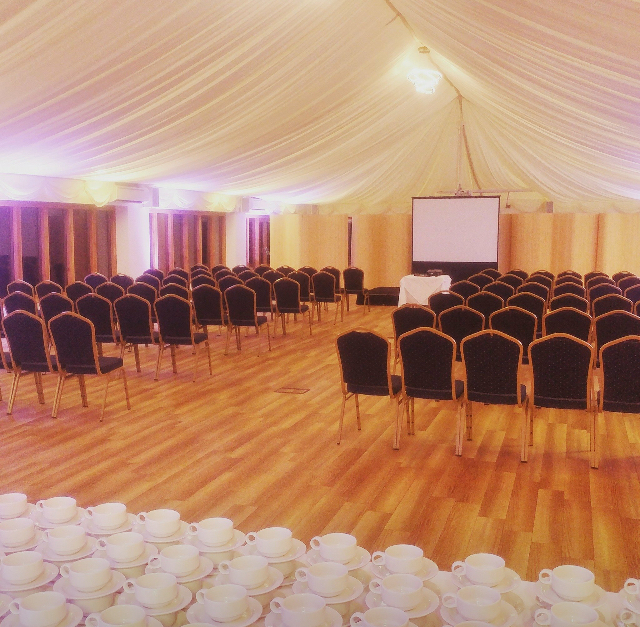 Our dedicated conference facility located in the Garden Suite can cater for conferences, interviews, presentations and private dining. Can seat up to 54 delegates (Theatre Style). 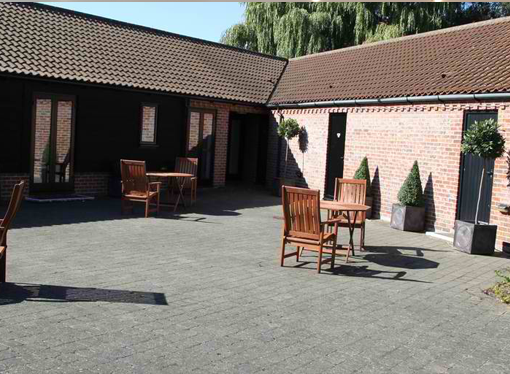 The conference facilities are easily accessible and the hotel is wheelchair friendly. Situated in the farmhouse with an inglenook fireplace and views across the country gardens and lily ponds. Suitable for 2 – 24 delegates. Ideal for smaller meetings, interviews, syndicate room and private dining. Situated in the farmhouse with an inglenook fireplace and views across the country gardens, lily ponds and with its own dedicated patio area with water feature. Suitable for 15 – 40 delegates. 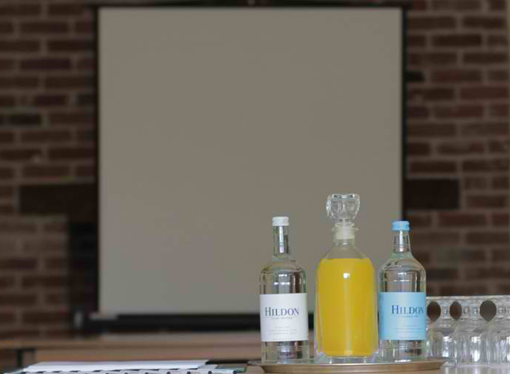 Ideal for medium sized meetings, syndicate room and private dining. For more information please send us an inquiry by filling out the form below.